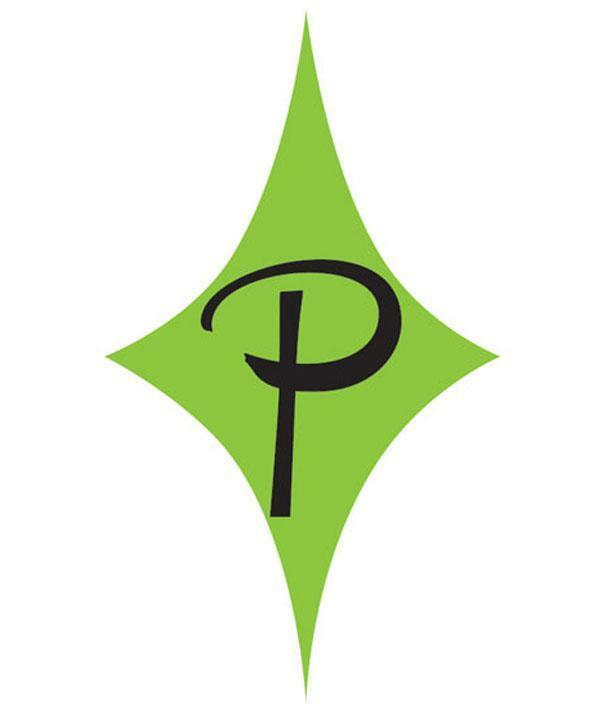 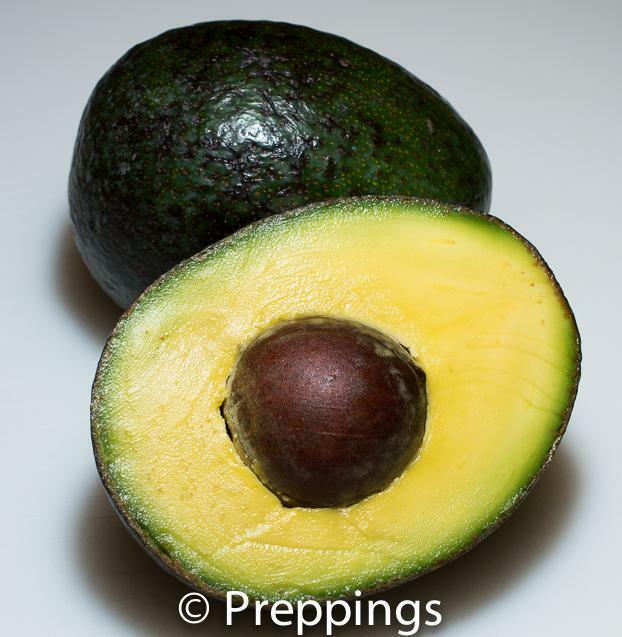 The sir prize avocado is medium to large in size with a thin and smooth shell, small pit. 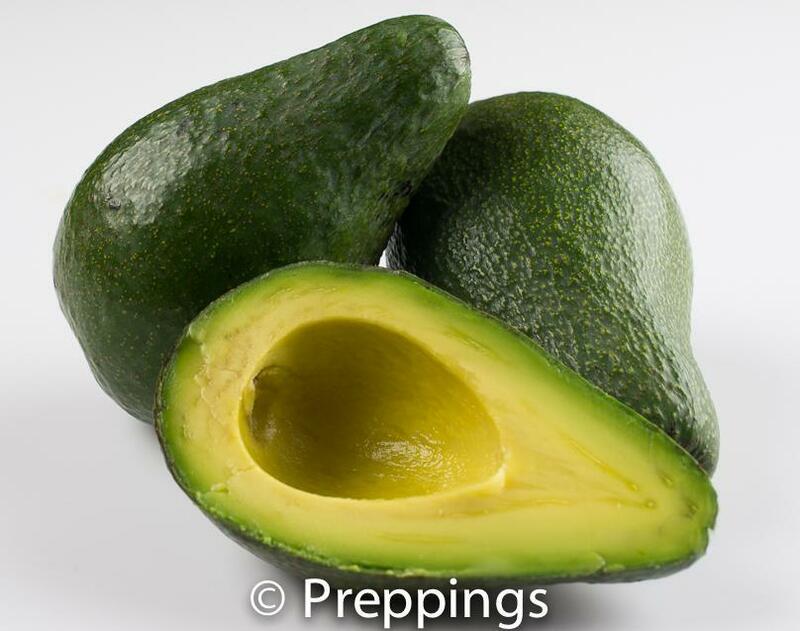 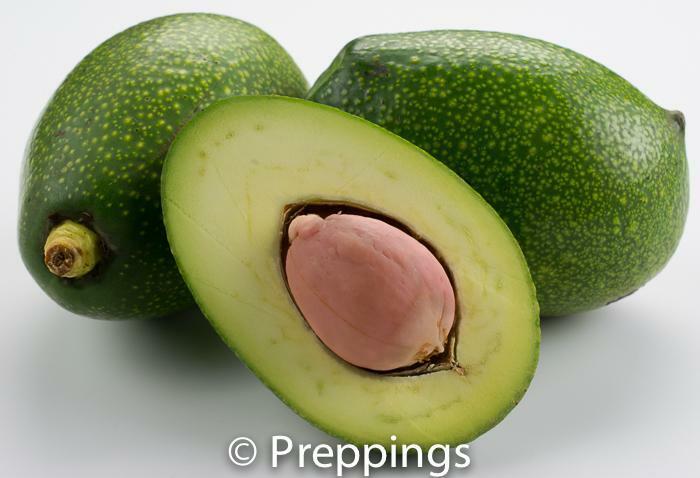 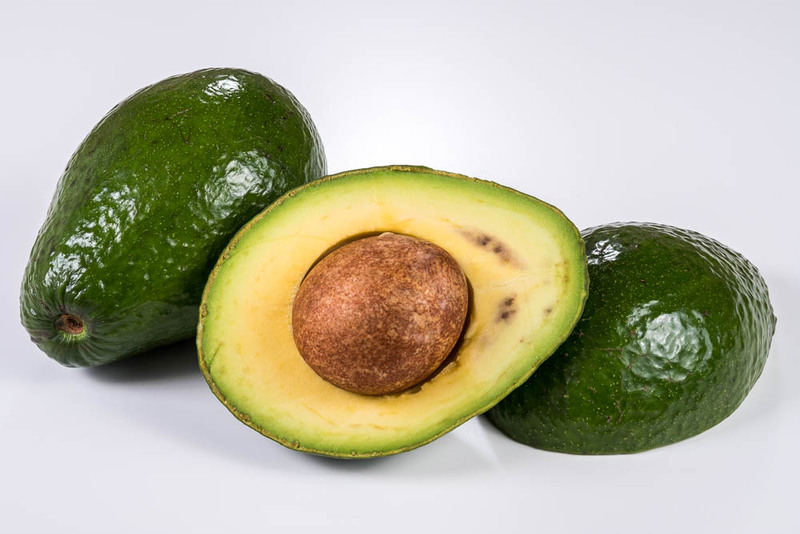 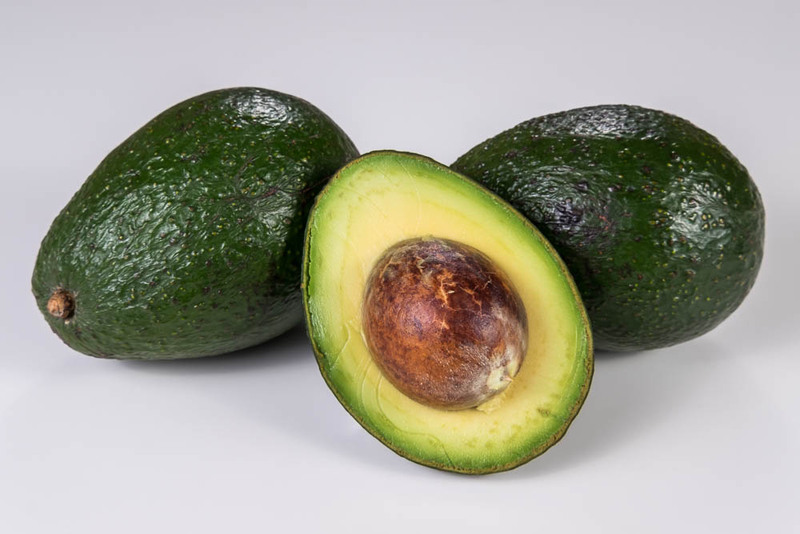 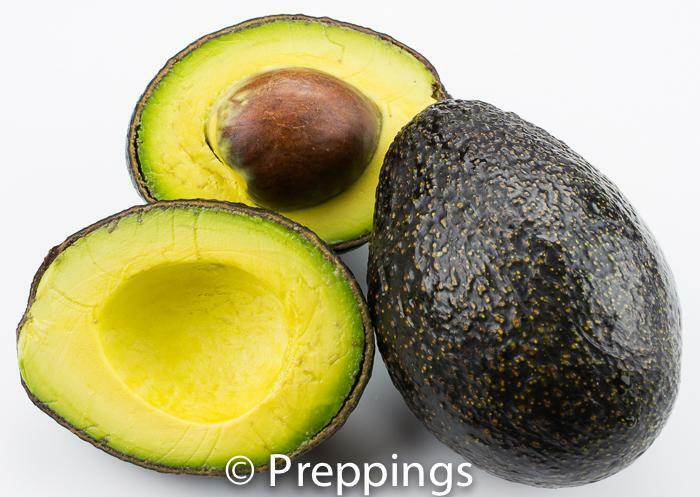 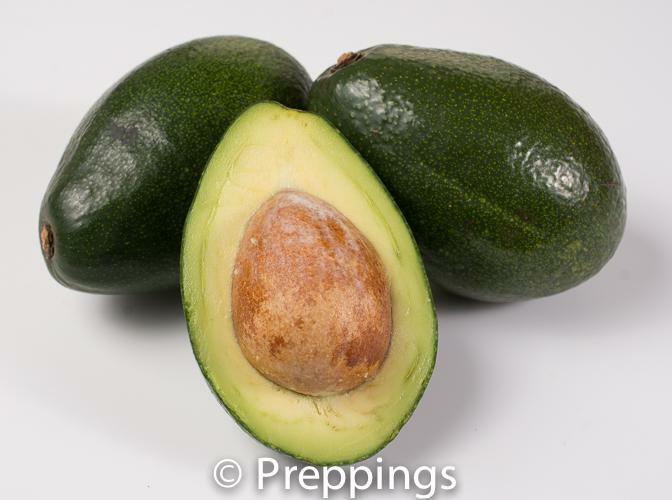 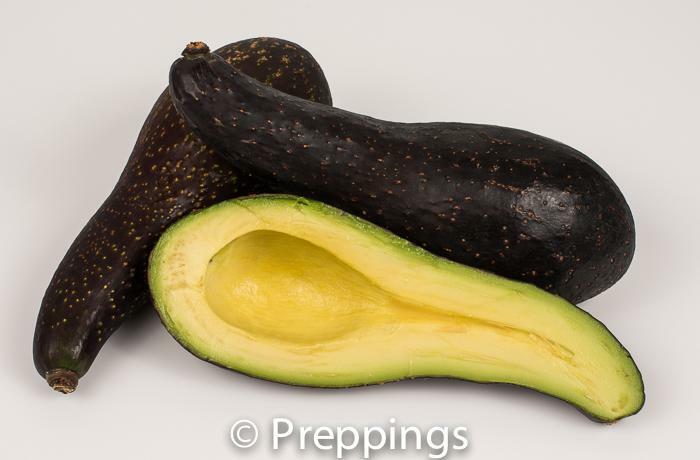 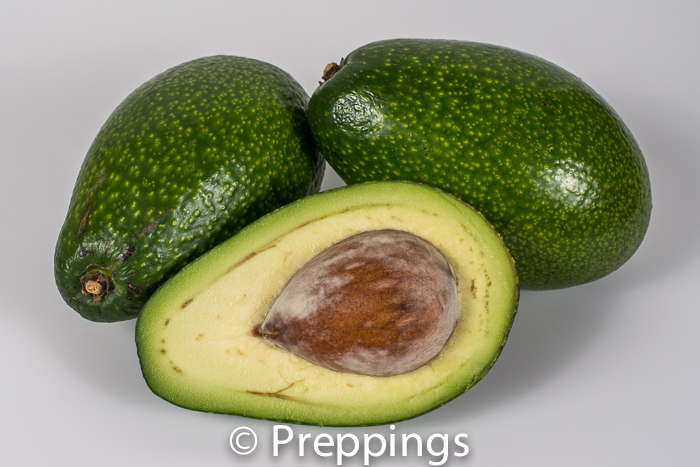 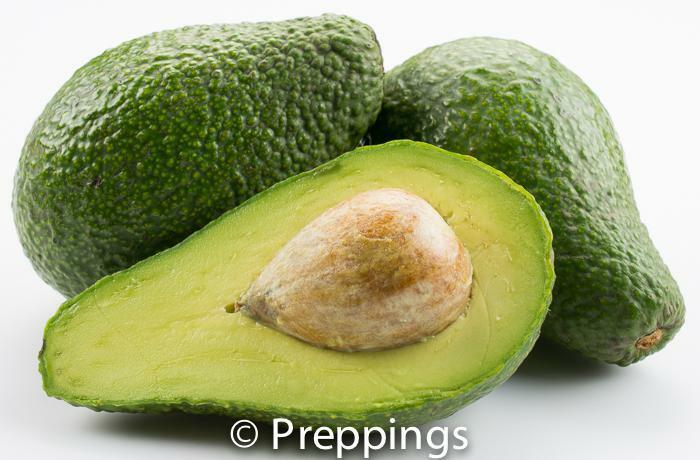 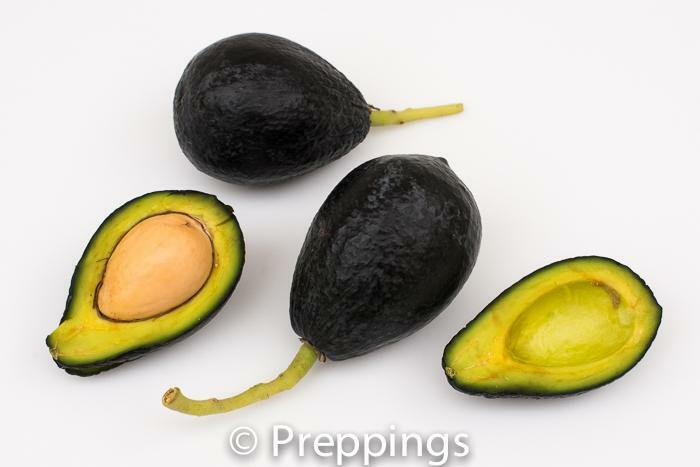 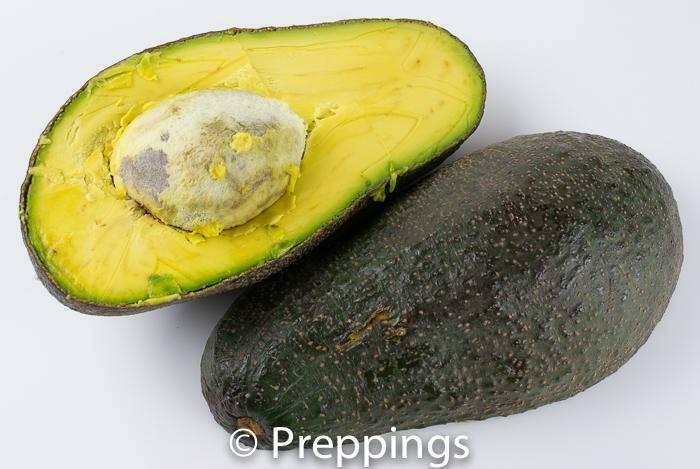 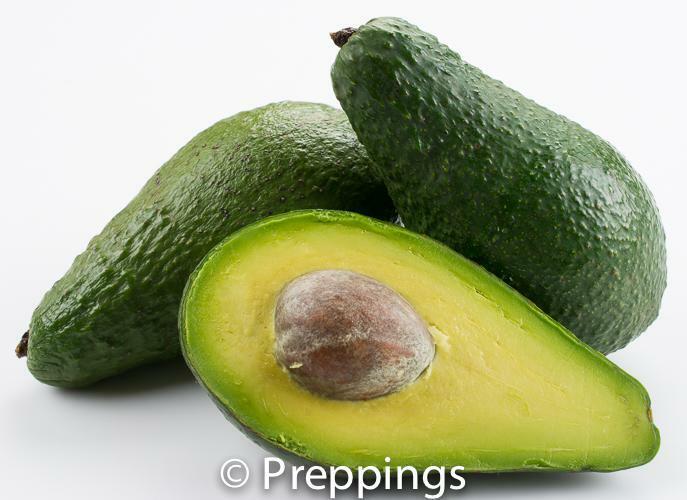 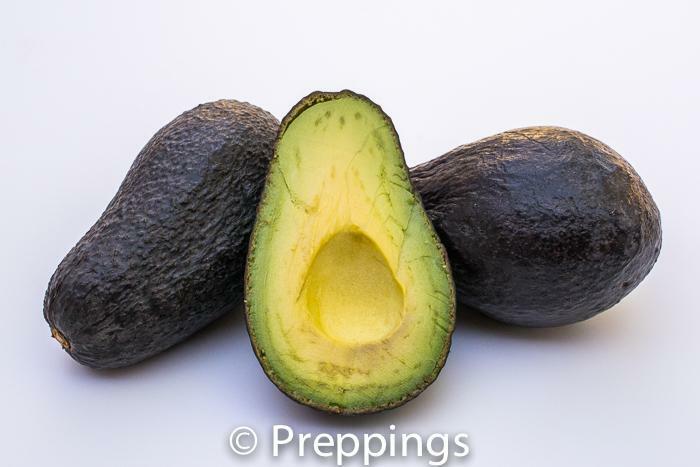 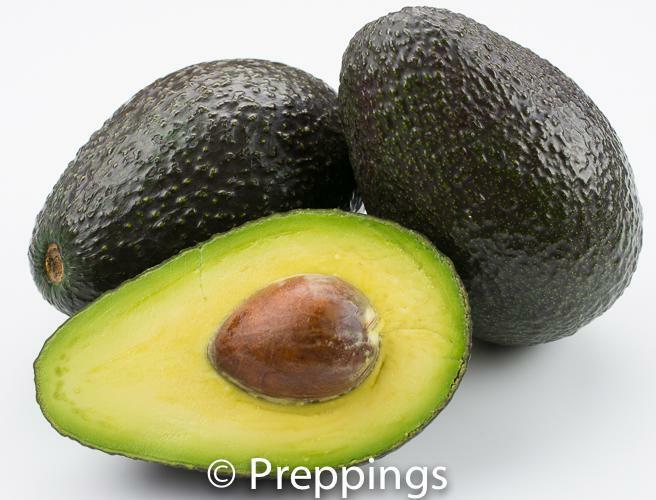 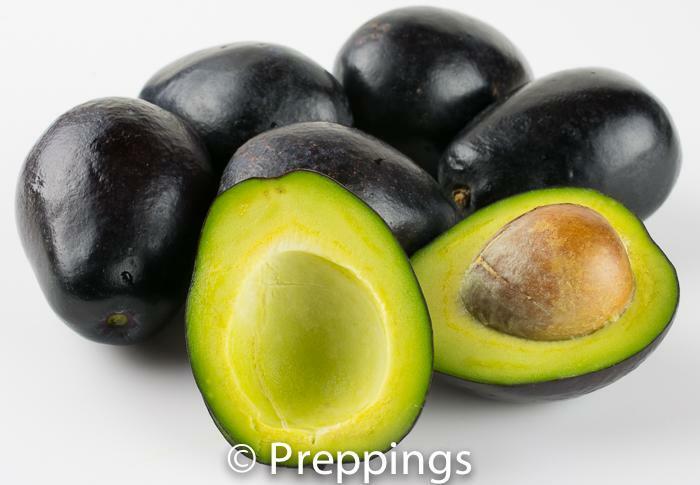 It is a Mexican hybrid that is similar to the Haas Avocado and it is sought after for its creamy-nutty-oily flavor. 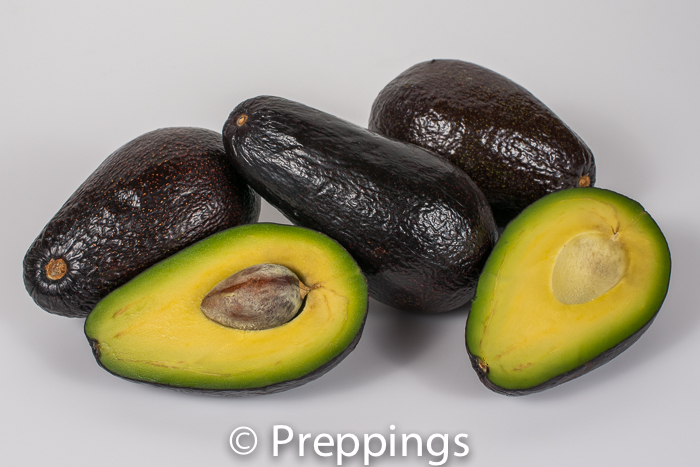 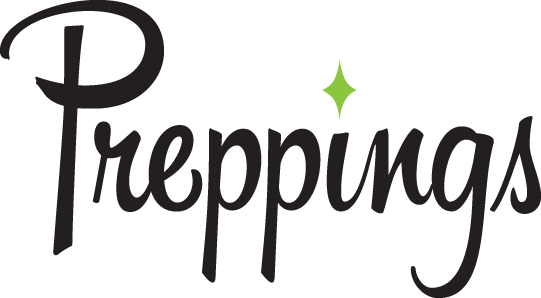 Great raw in salads or sandwiches or puréed for Guacamole, a cold soup or vinaigrette.